Get in the festive spirit with Fairtrade’s online advent calendar, each day you could be in for winning a Fairtrade gift! 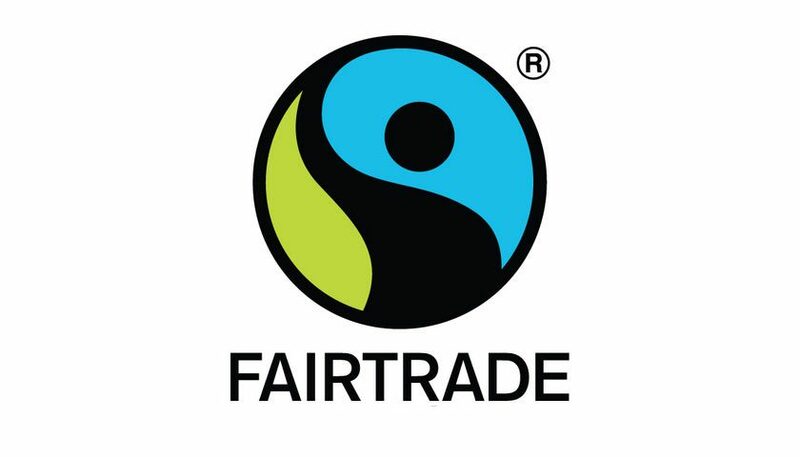 Stunning Fairtrade jewellery, radical pale ale, a month’s supply of popcorn and £100 worth of Fairtrade flowers for Christmas – Fairtrade’s got your Christmas countdown sorted! 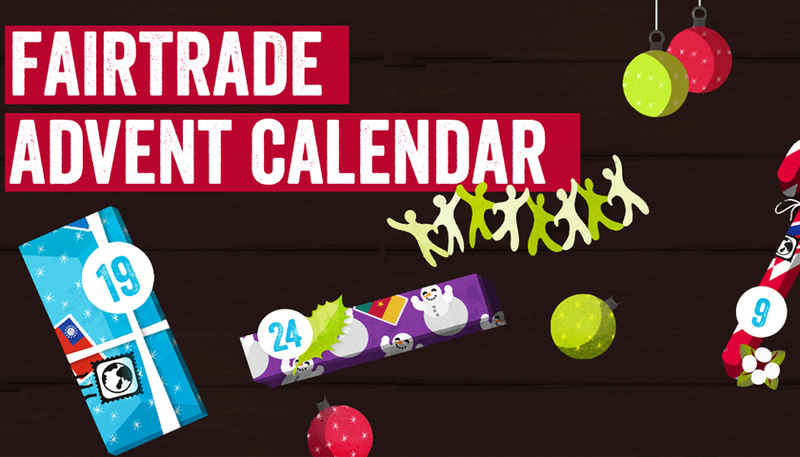 After a successful first year, the Fairtrade online advent calendar returns to bring a diverse, delicious and divine range of Fairtrade prizes. Each day from 1st December to 24th December you can enter the competition to win a sensational gift to treat yourself or your loved ones. From trail blazers like Hard Bar’s new vegan snack bars (a month’s supply for those ethical superstars! ), to the delightful with Pure Argan’s luxurious body oil, and the delicious, with a bubbly tasting set of Charitea+ and LemonAid soft drinks or a fully loaded Divine Luxury chocolate hamper. 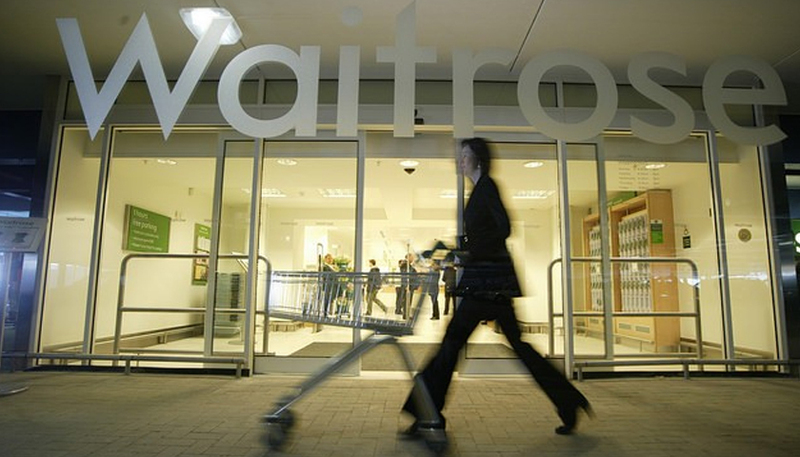 The Fairtrade advent calendar will feature 24 different Fairtrade companies for every day up until Christmas Eve. The competition is open to all and there are gifts and prizes suitable for mums, dads, brothers, sisters, your great-aunt, your neighbour and even your best friend’s baby! To win one of these super festive Fairtrade prizes all you need to do is head over to the Fairtrade website, find out about the different Fairtrade businesses and enter the daily competition. Behind each special present is a real story about the farmers and workers responsible for your gift. By choosing and supporting Fairtrade you can make a real difference across the world this Christmas.